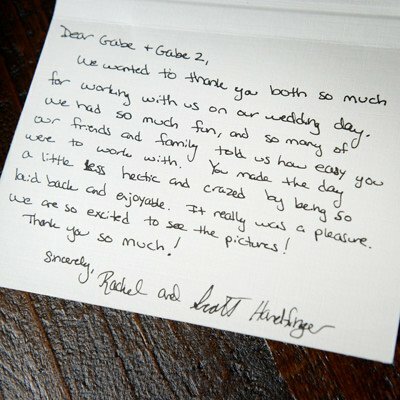 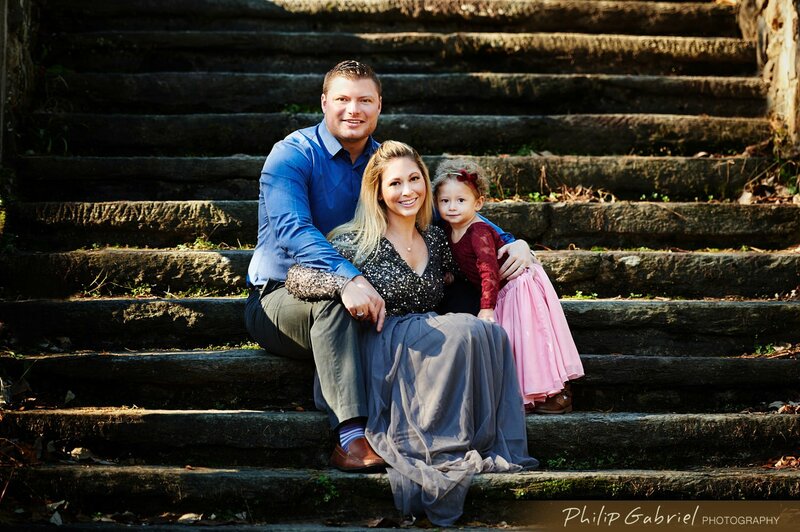 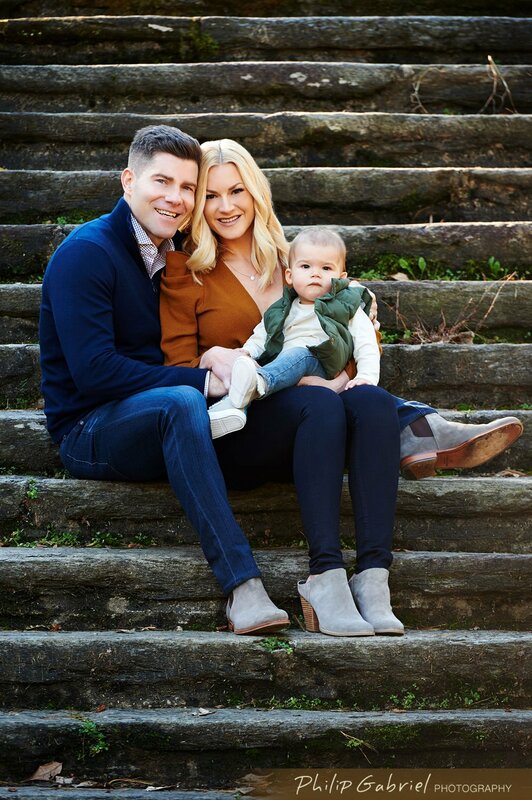 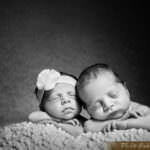 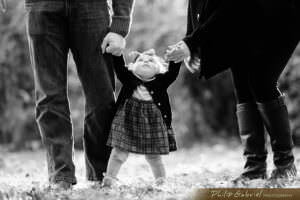 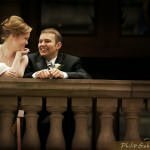 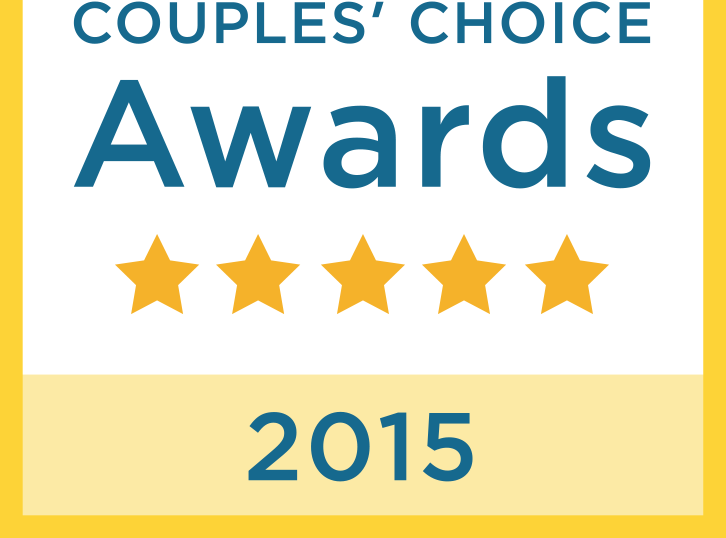 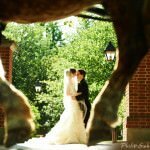 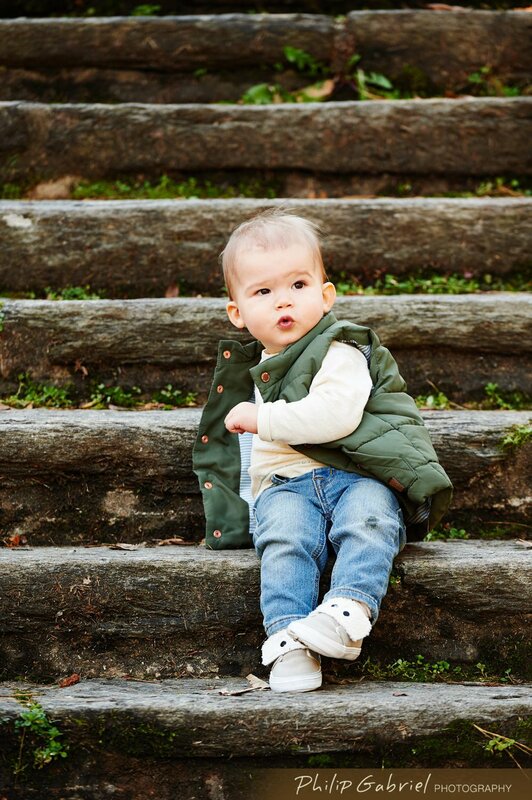 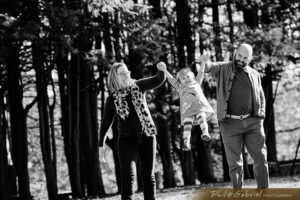 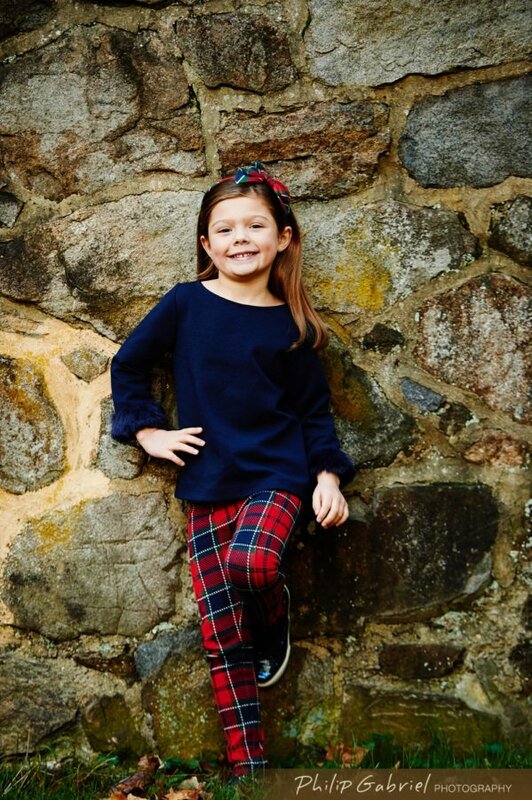 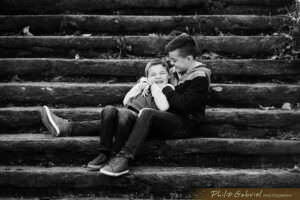 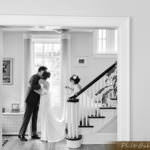 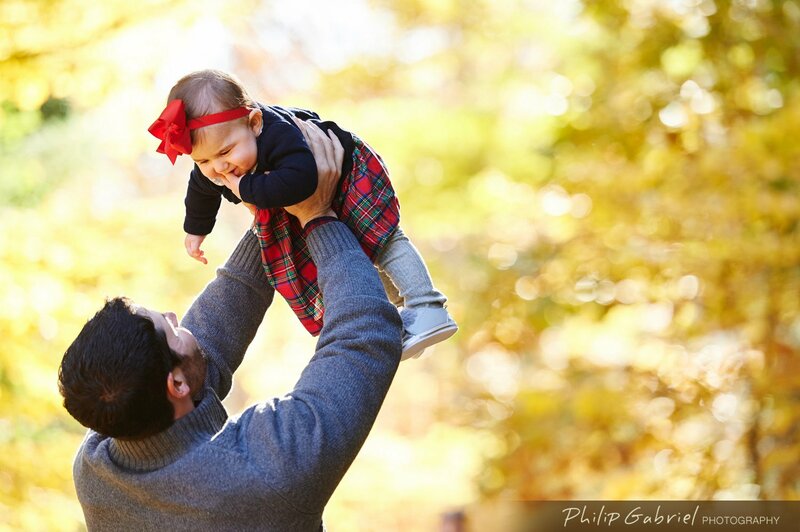 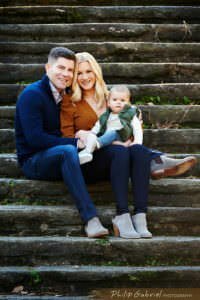 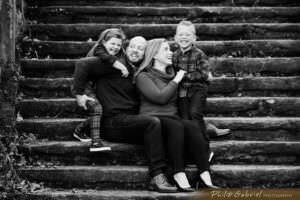 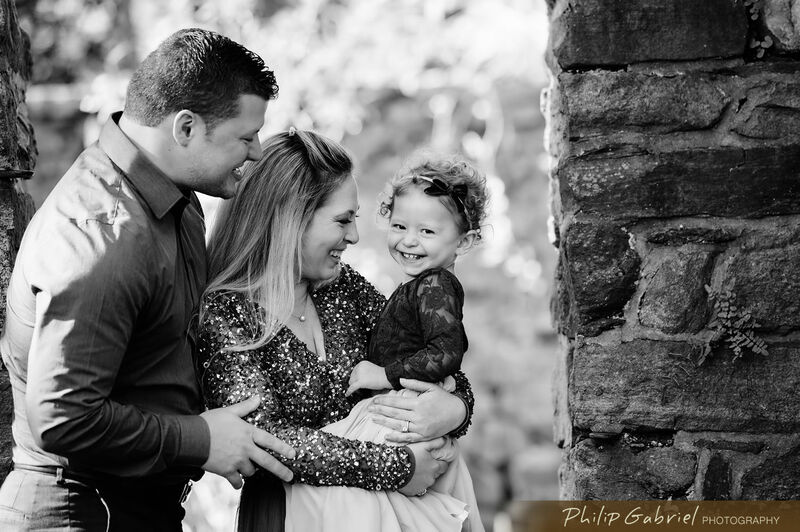 There is no greater joy than capturing precious family memories that will last a lifetime! 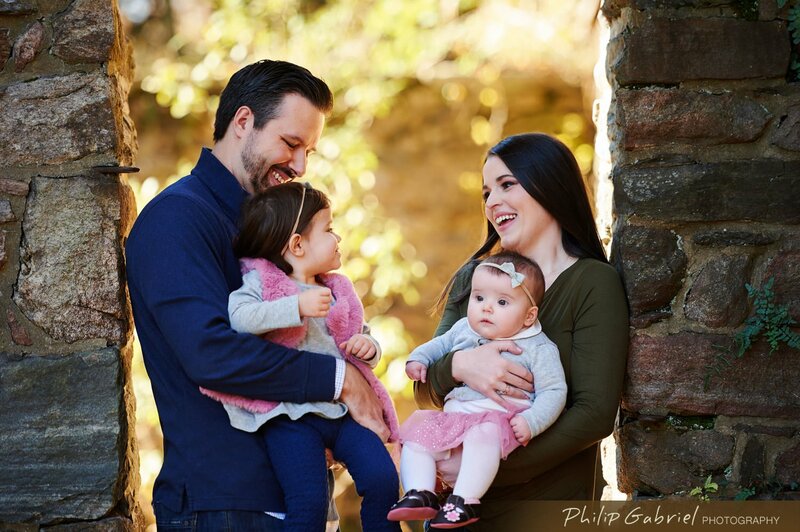 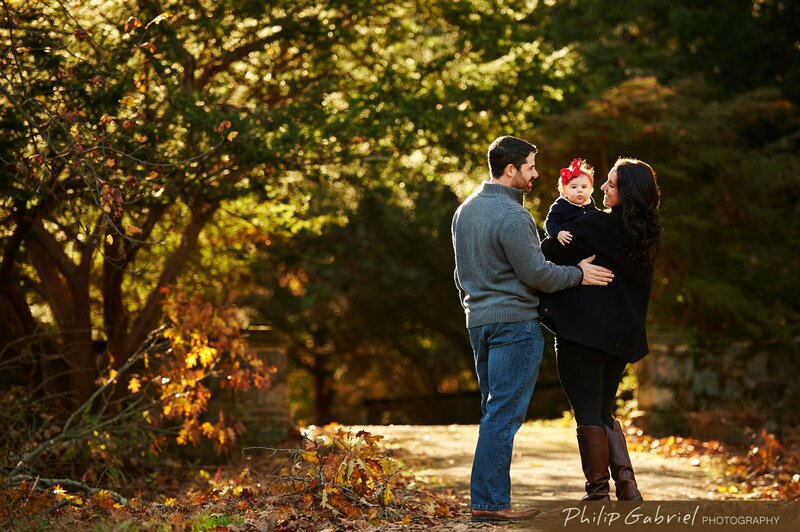 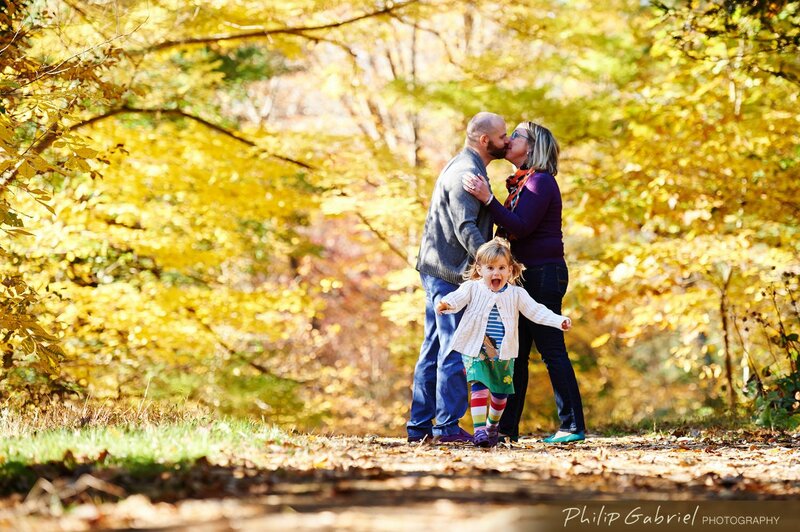 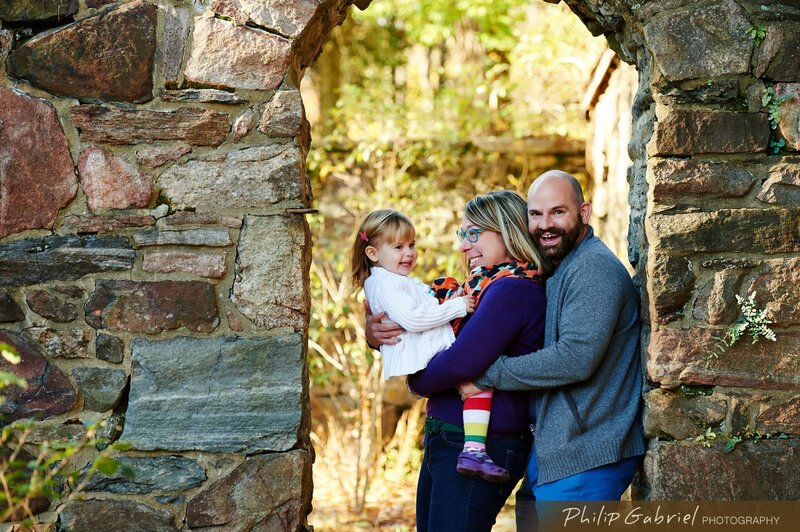 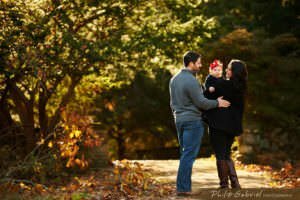 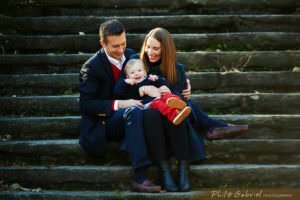 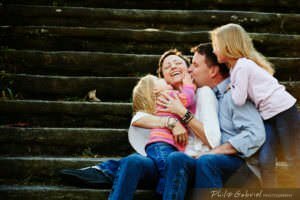 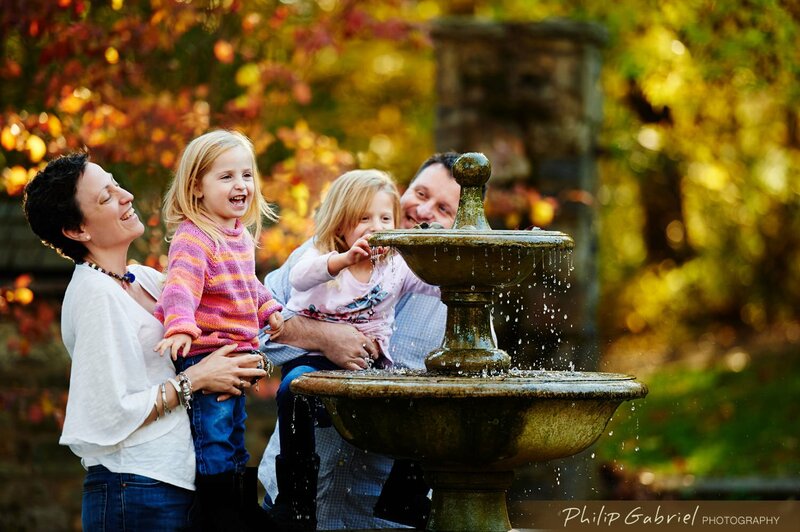 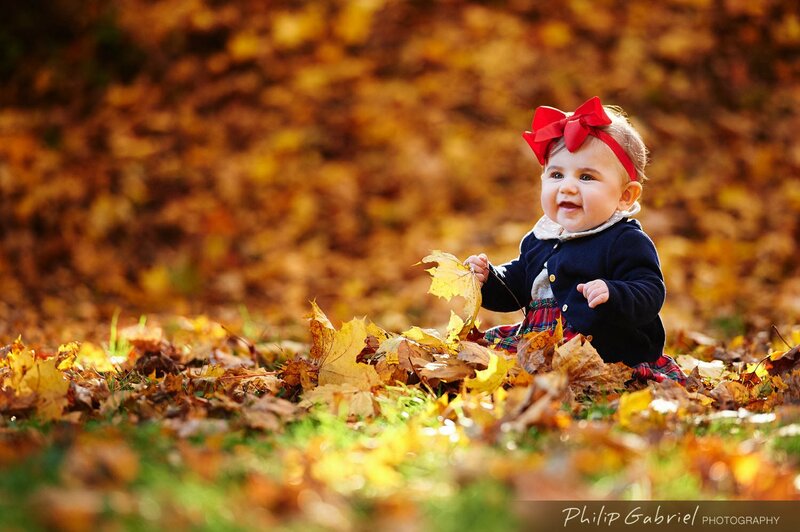 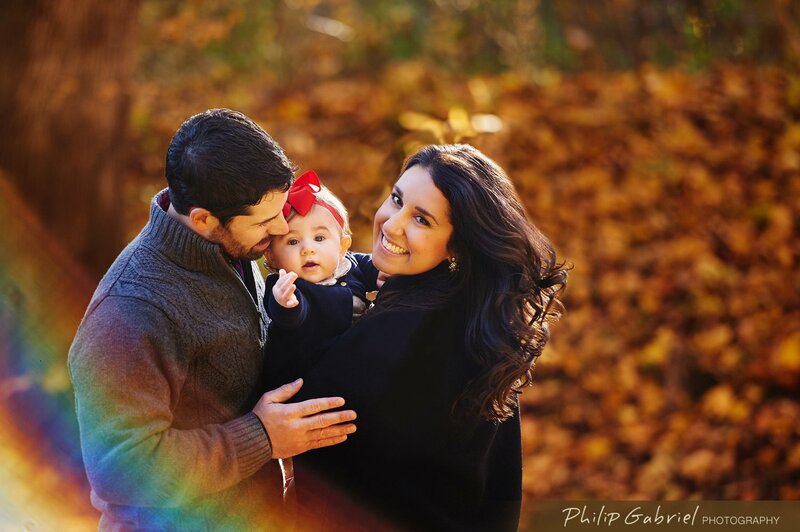 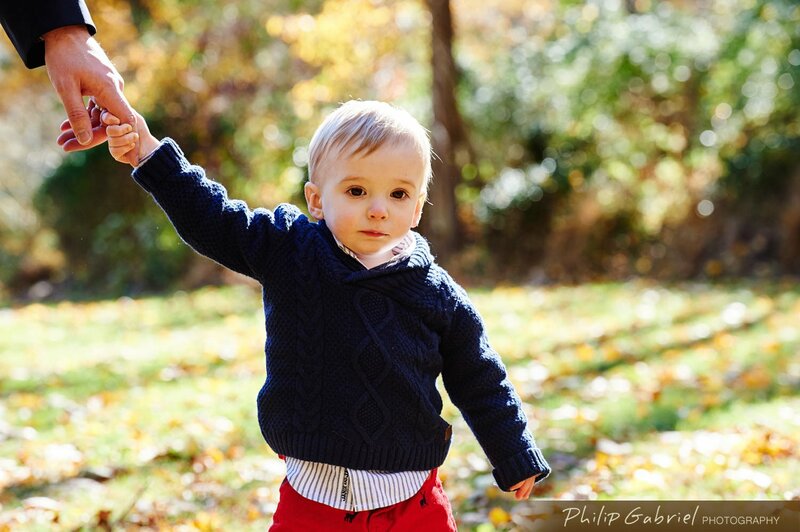 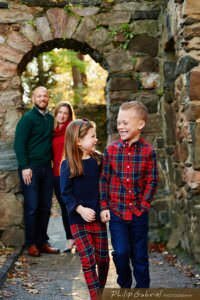 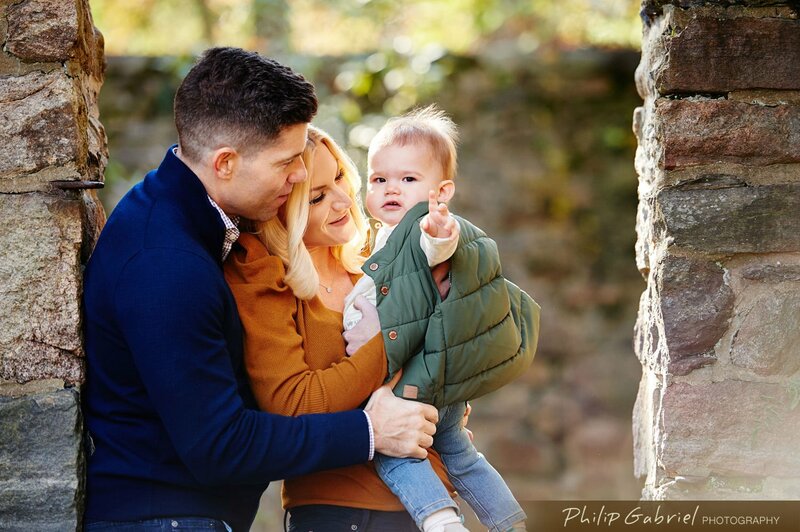 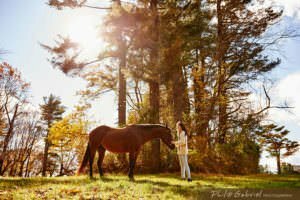 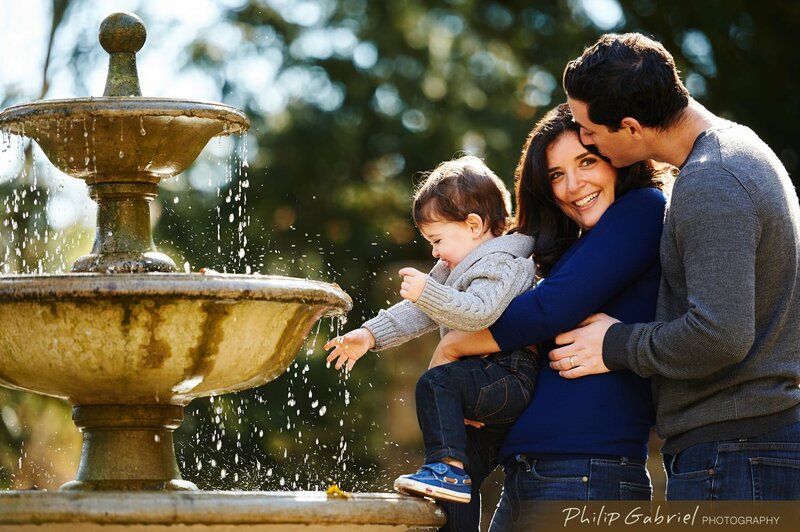 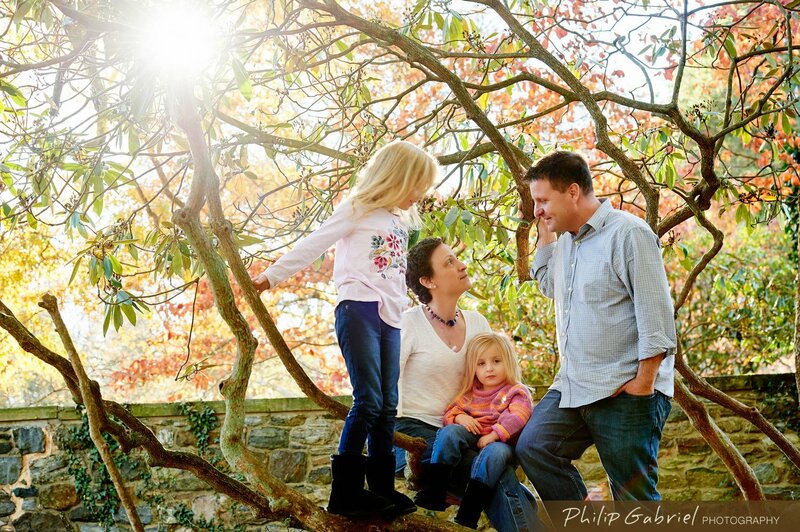 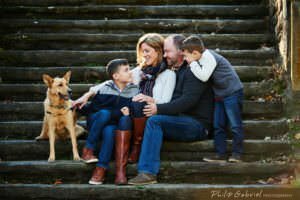 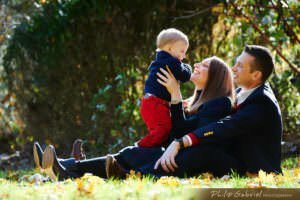 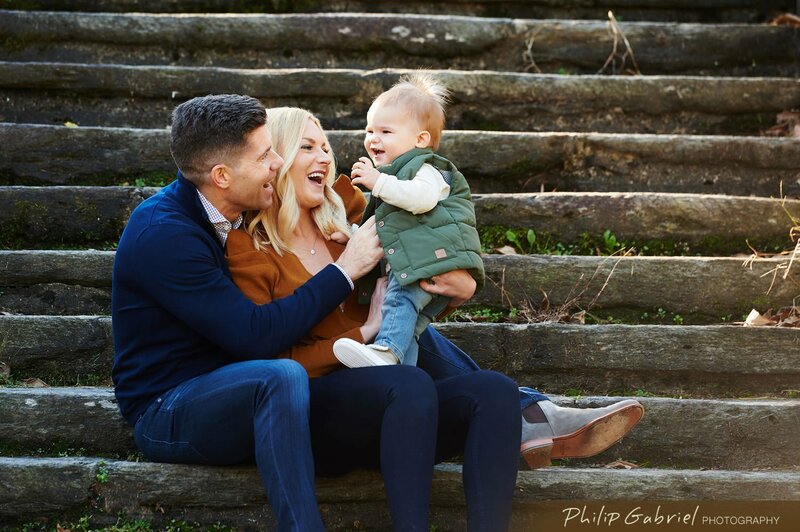 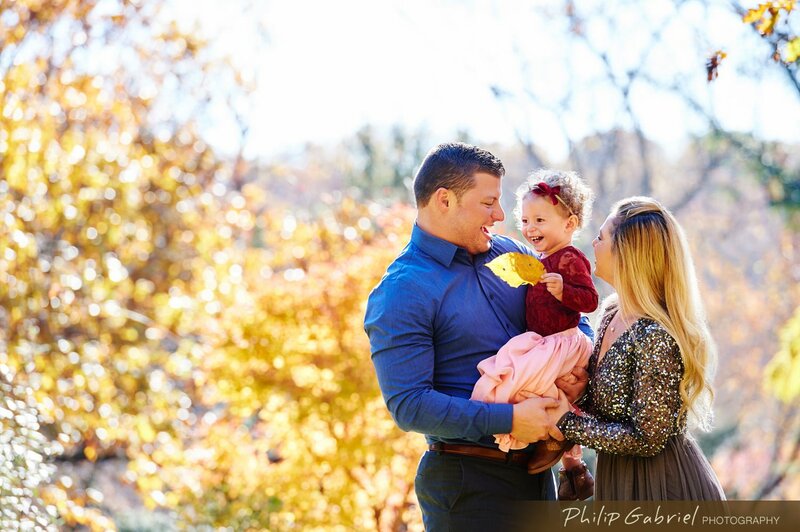 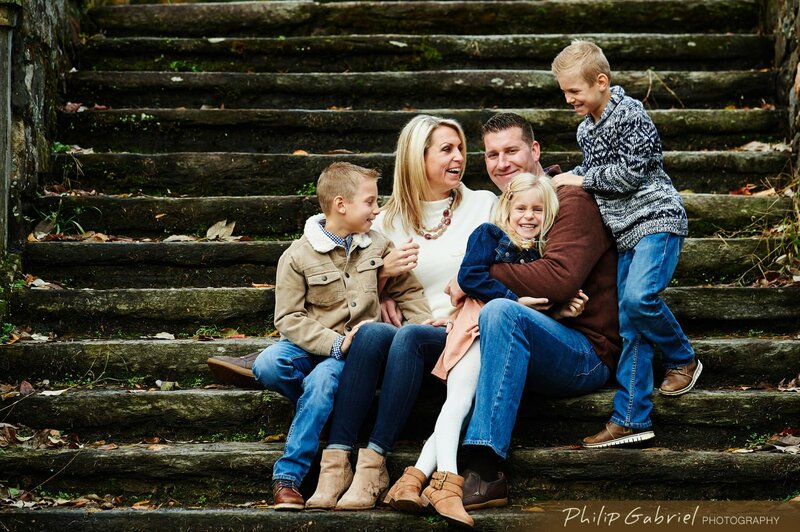 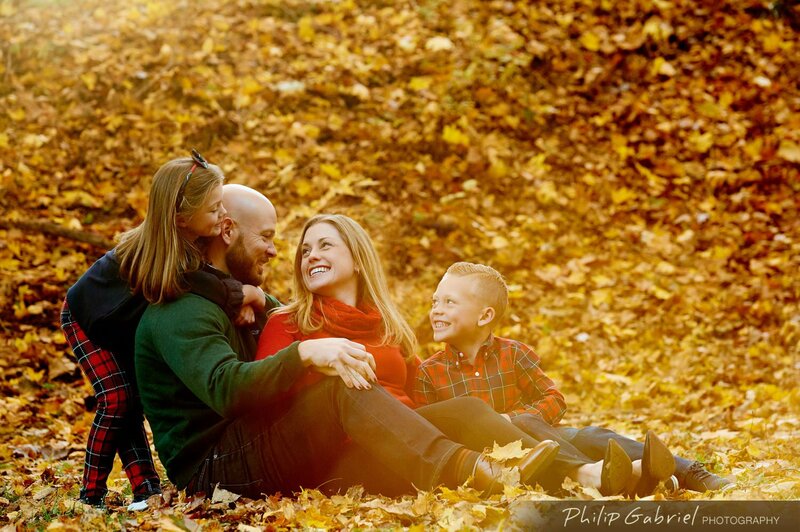 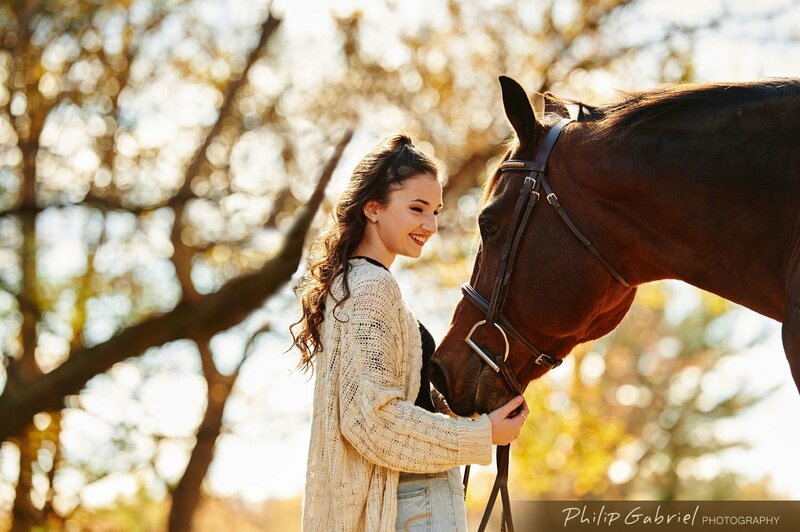 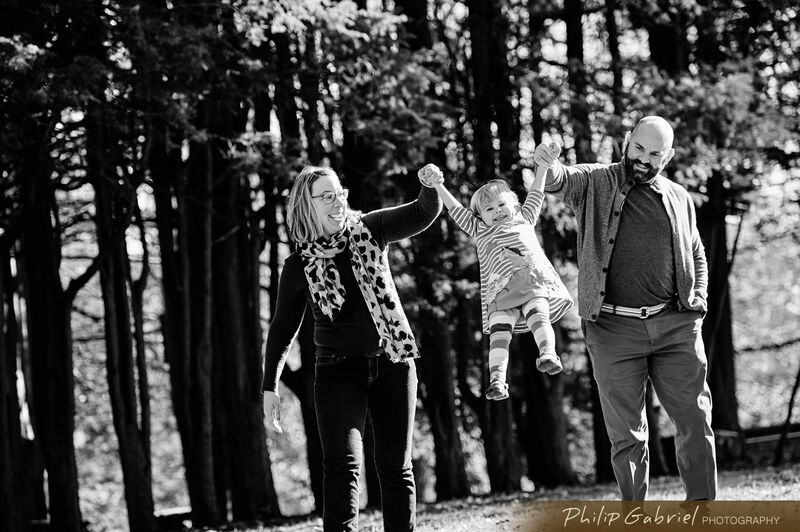 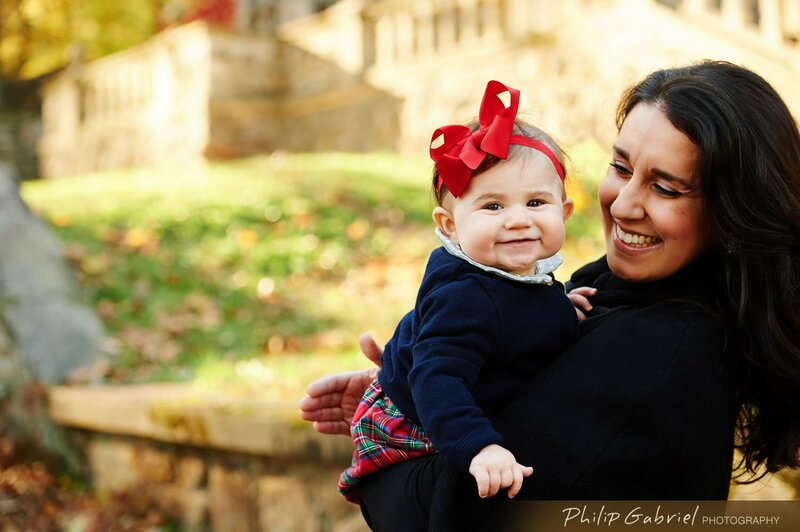 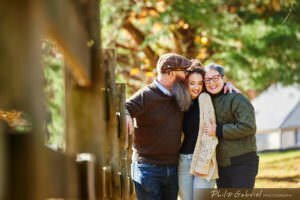 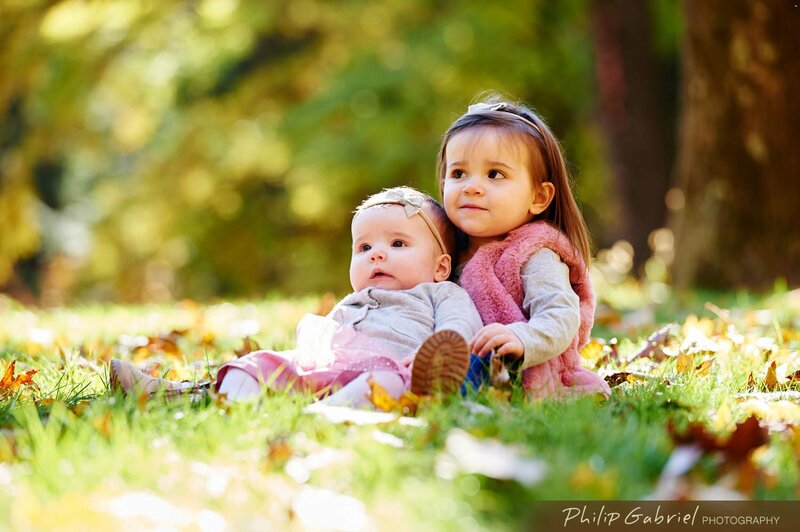 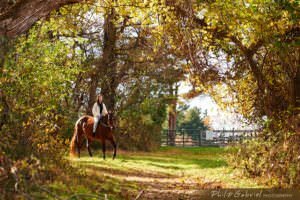 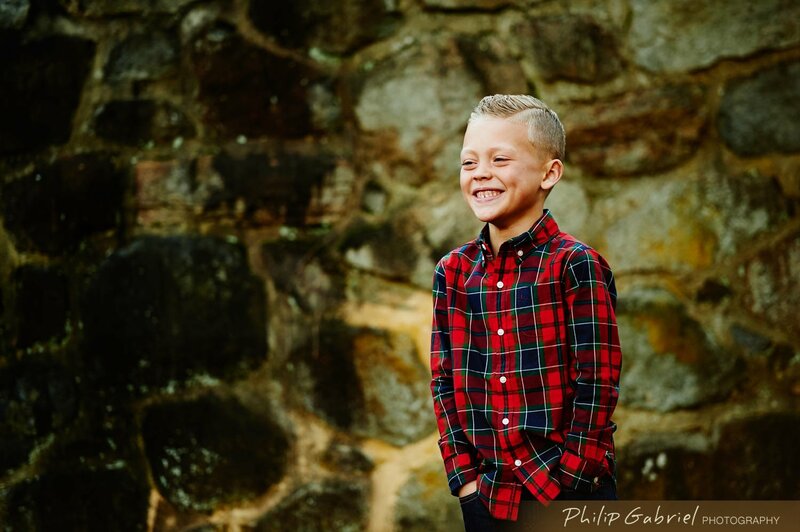 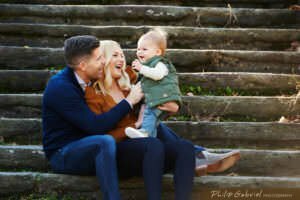 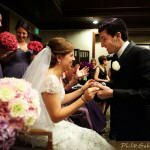 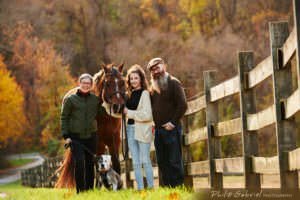 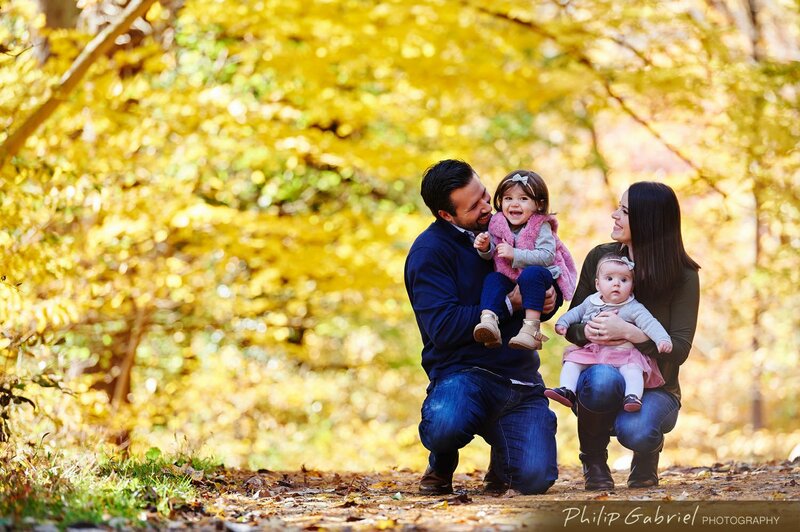 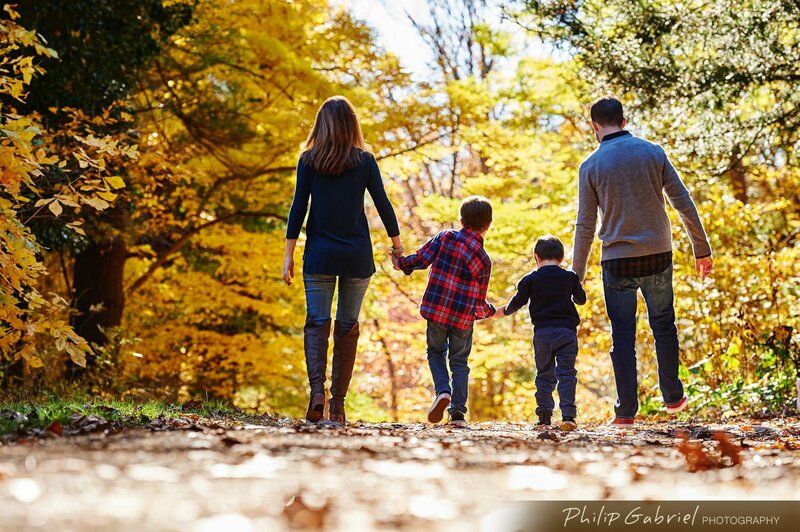 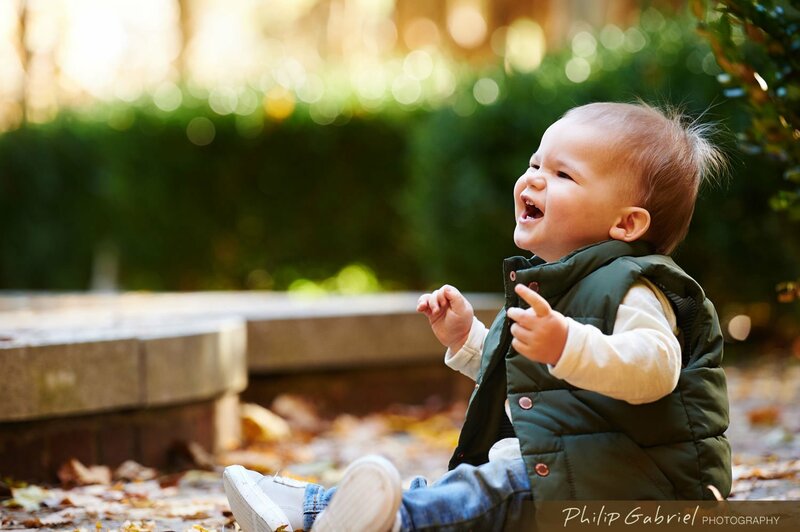 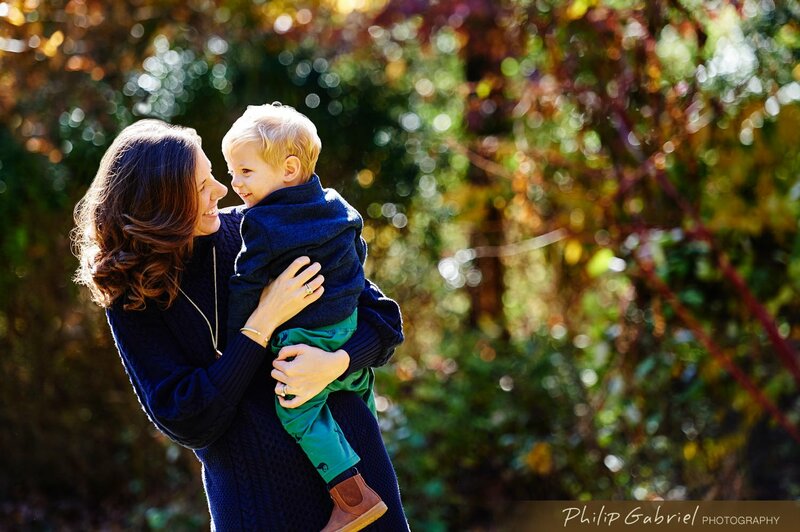 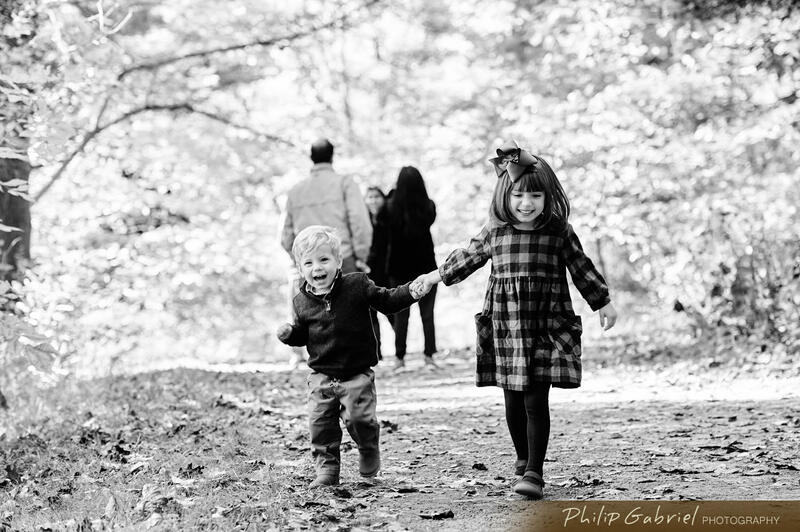 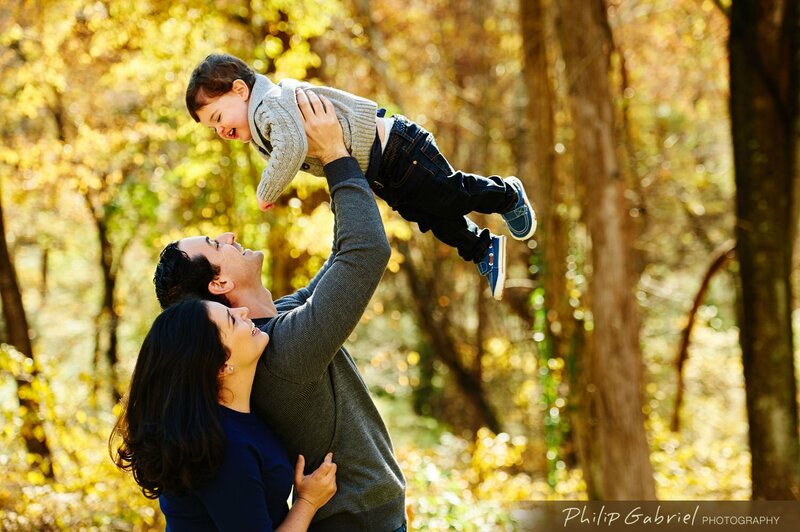 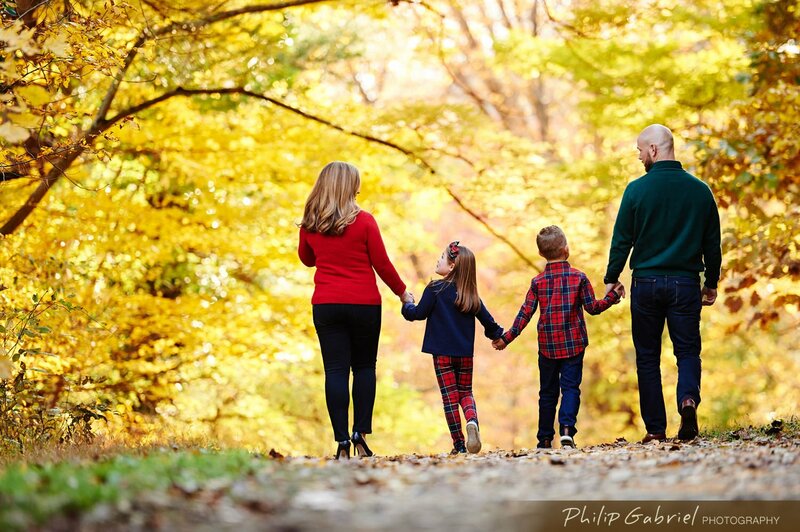 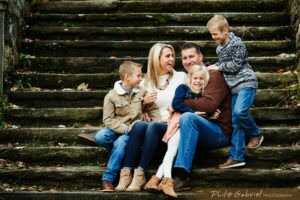 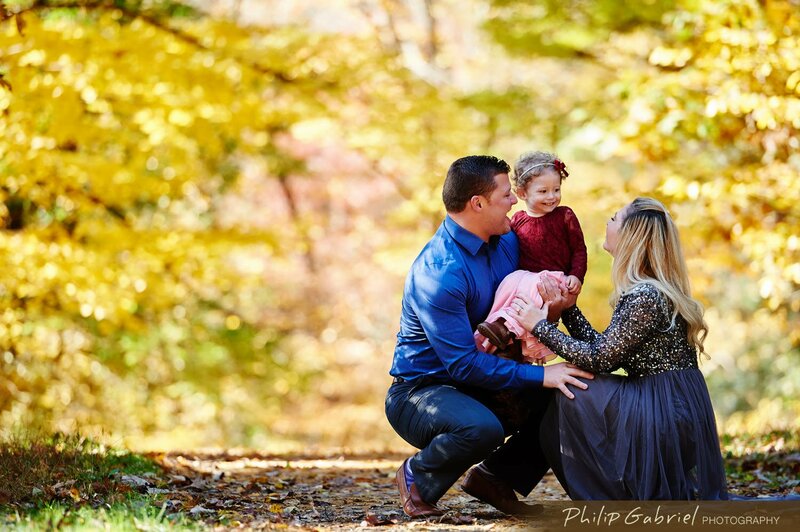 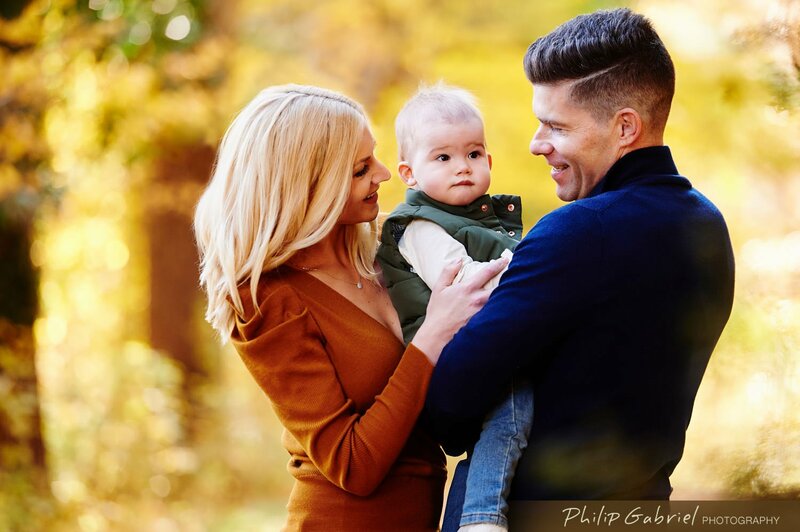 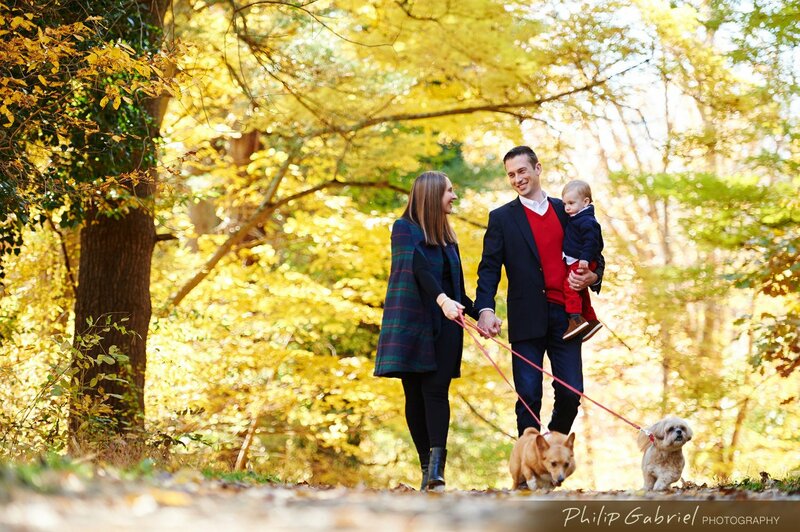 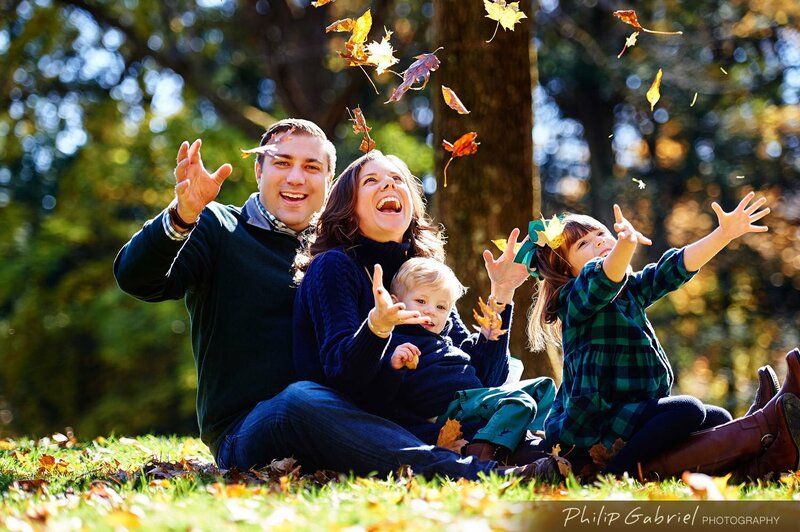 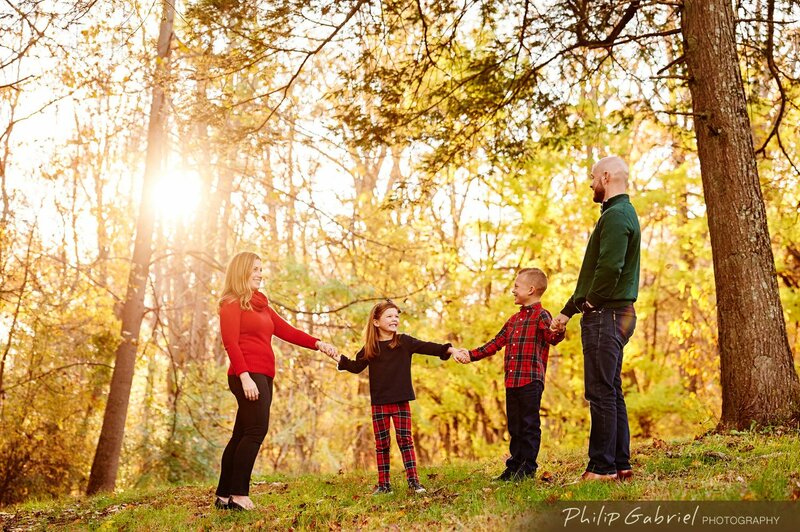 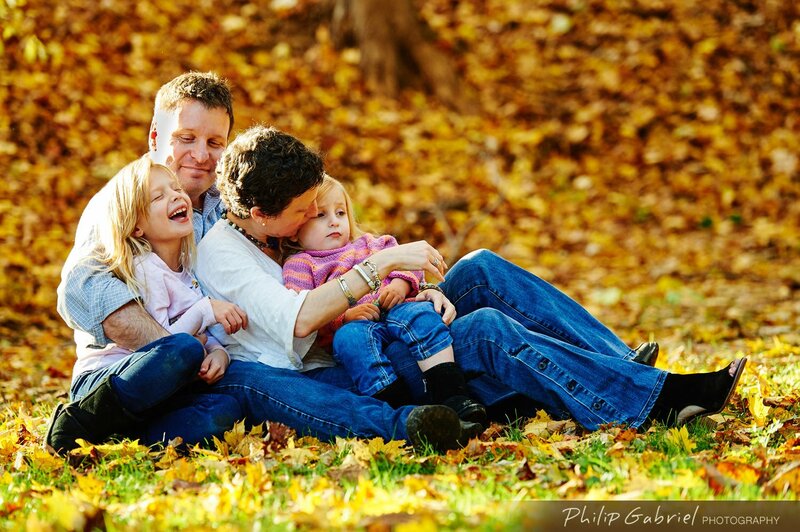 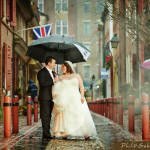 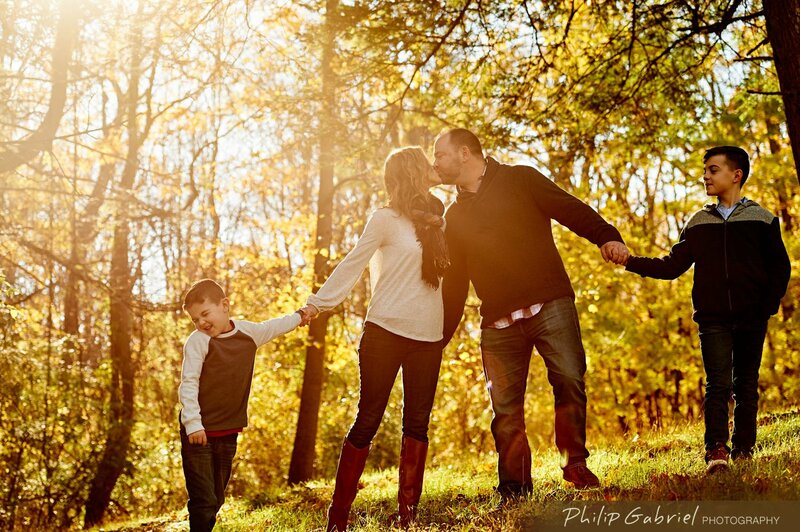 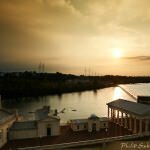 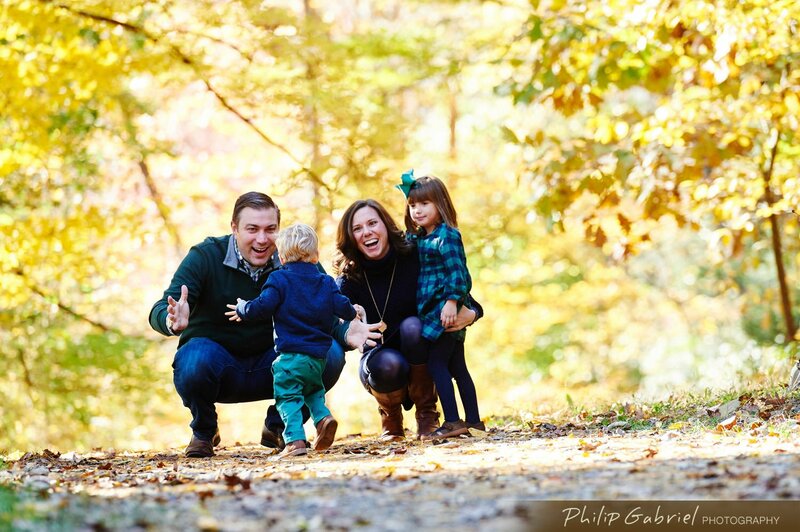 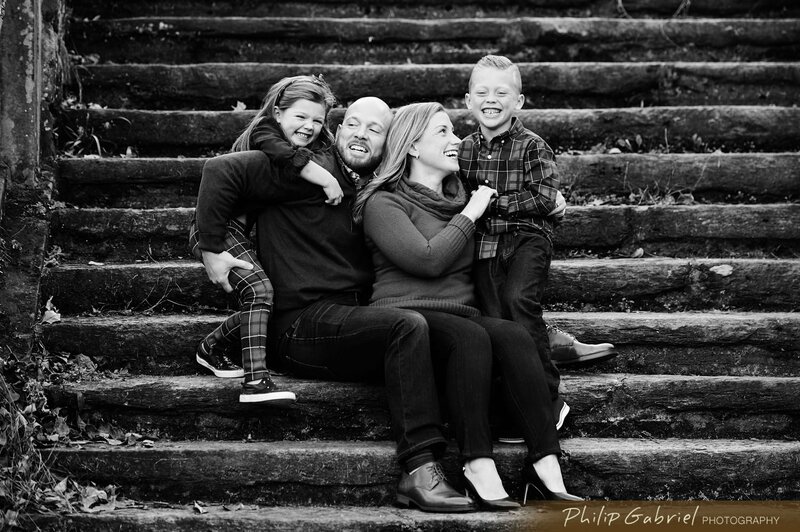 This year, Philip Gabriel Photography captured these heartfelt moments for 15 wonderful families during their mini sessions this fall. 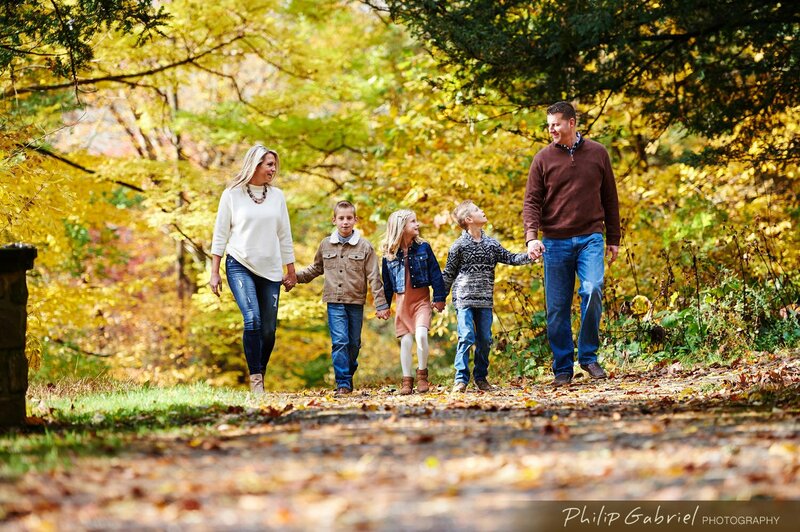 Dressed in their best, the families came to Ridley Creek State Park over the course of two days and had an absolute blast. 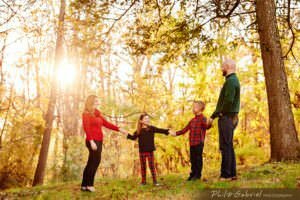 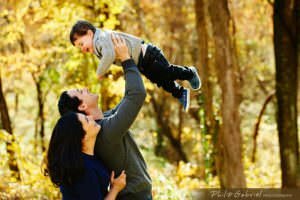 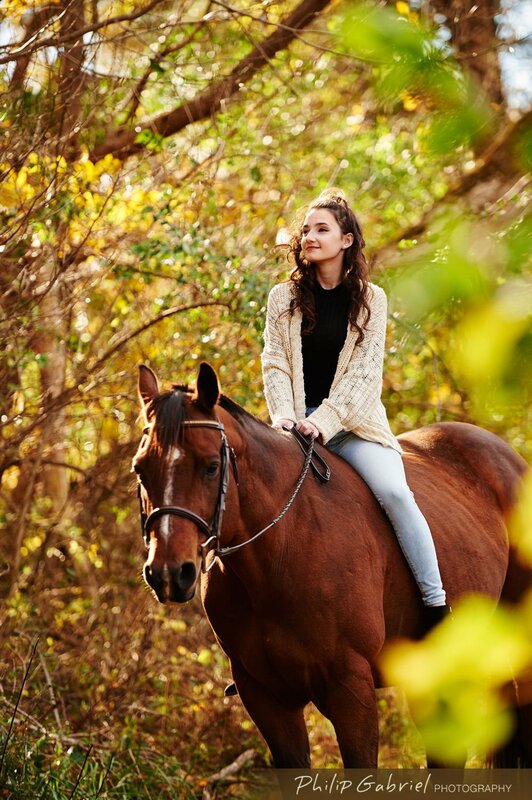 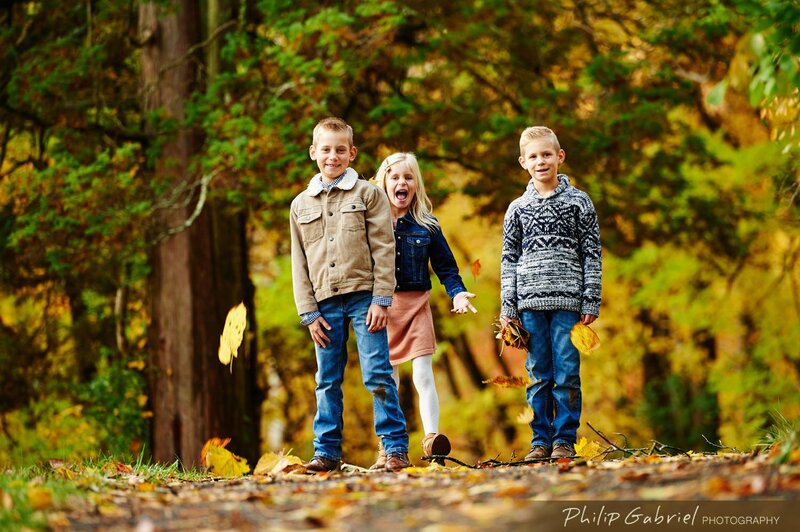 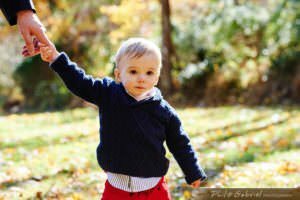 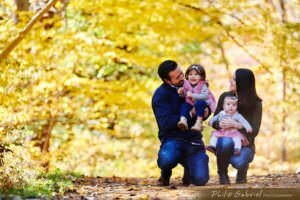 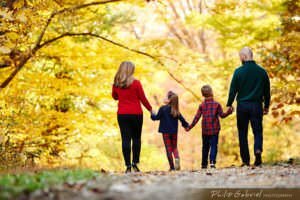 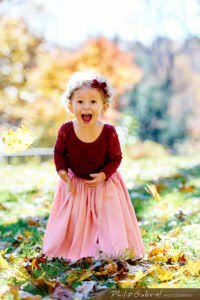 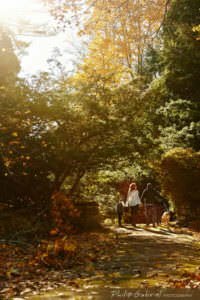 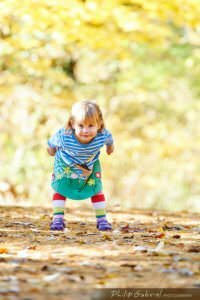 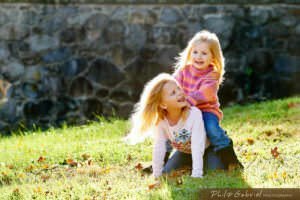 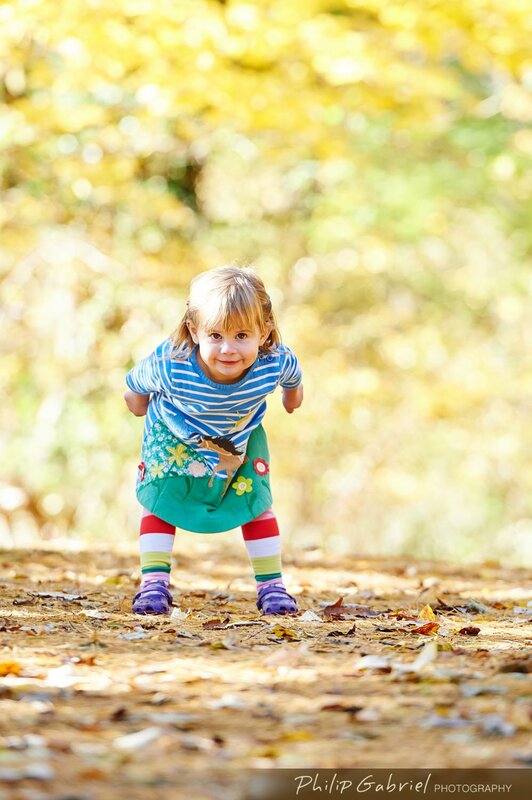 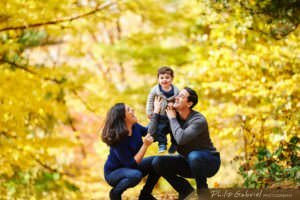 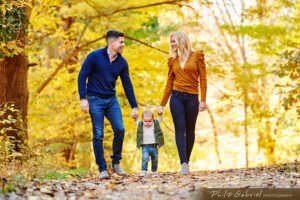 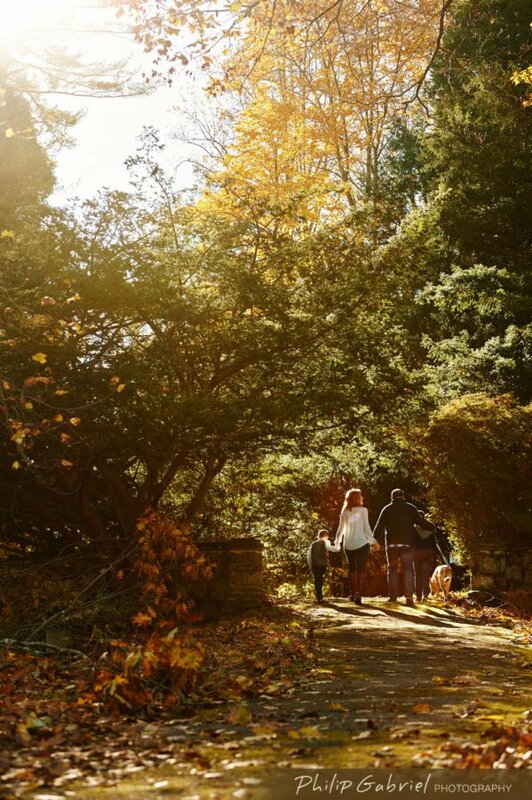 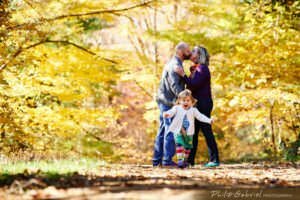 Our talented photographer, Monica Brofman, captured children playing, families laughing, and everyone enjoying themselves in the colorful fall weather. 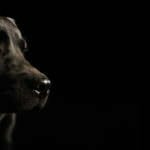 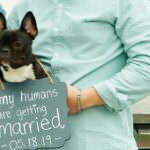 We are so excited to share some images from these mini sessions and look forward to documenting more incredible moments for years to come. 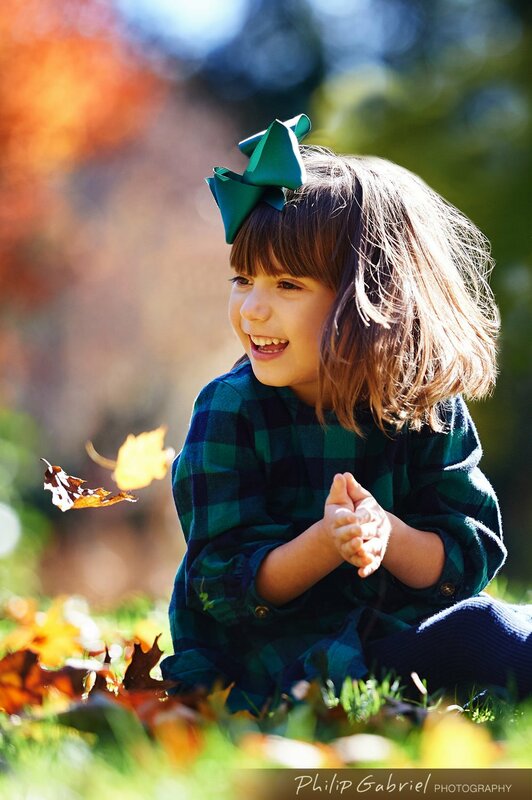 Still looking for gifts this holiday season? 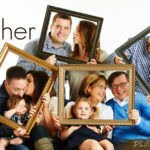 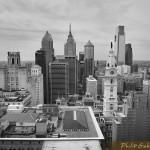 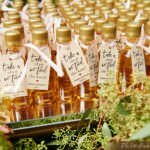 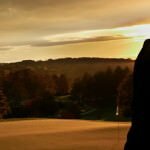 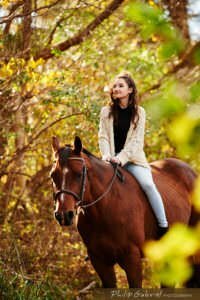 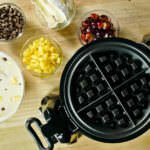 Give the gift of family memories! 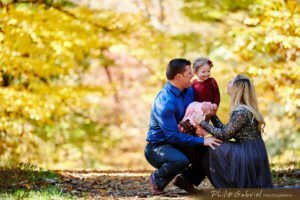 Contact our studio today for more information about our family and portrait sessions, and the different packages we offer!